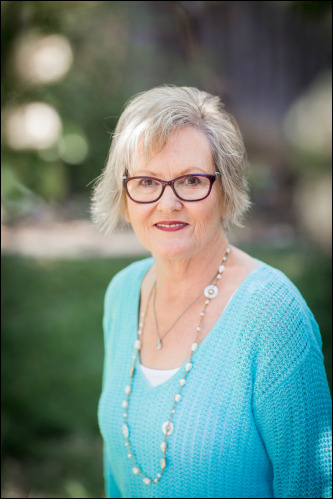 Kathy is a midwife serving South-Central Ks for 25 years and assists in out-of-hospital births. Kathy’s desire to help others through their childbirth experience stems largely from the traumatic events surrounding the birth of her first child. She's passionate about training aspiring midwives – equipping them with the knowledge and skills to approach childbirth from a thoroughly Biblical perspective.